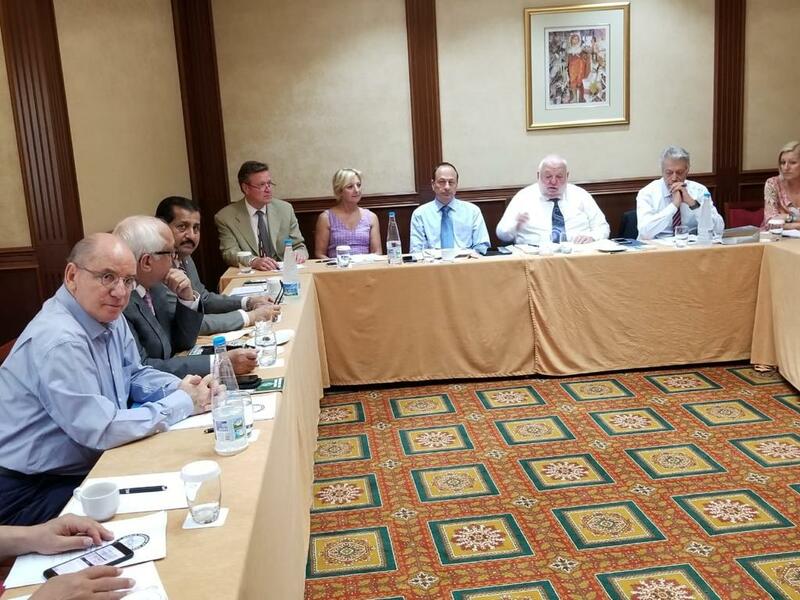 On the 22nd of June, 2018, the Hellenic International University welcomed the delegation attending the conference. 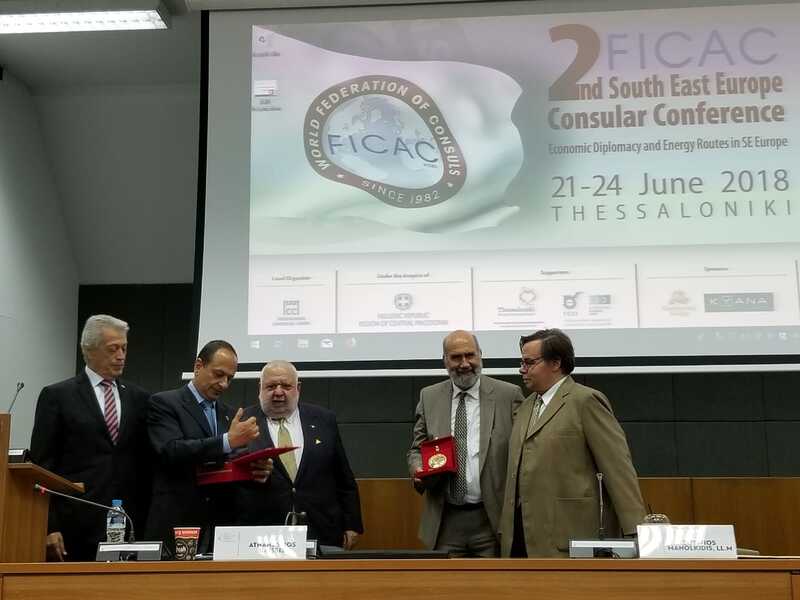 On the 23rd of June, 2018, the 2nd FICAC South East Europe Consular Conference was held at the Thessaloniki Chamber of Commerce & Industry. 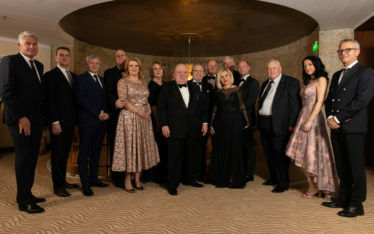 The Gala Dinner ending of the FICAC 2nd South East Europe Consular Conference took place at the famous Governorate of Thessaloniki – Palataki.